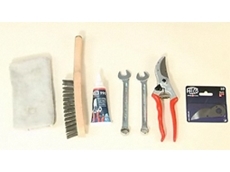 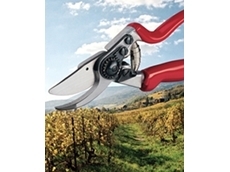 De Wit Australia distributes a range of Hand Forged Tools including gardening Tools such as Forks, Spark Shovels, Cultivators, Junior Tools, Sporks, Spades, Hand Held Tools, Hoes, Trowels and more. 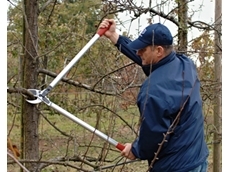 17/09/10 - New anvil-cut loppers from Felco of Switzerland offer cutting power combined with lightness and strength. 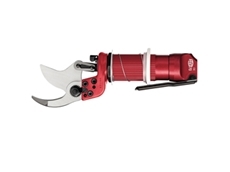 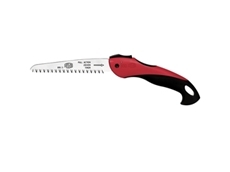 17/12/09 - Now available from Felco Australia, Felco pruning saws are designed to cleanly and precisely cut branches of a larger diameter.